Authentic reversible Budweiser belt. 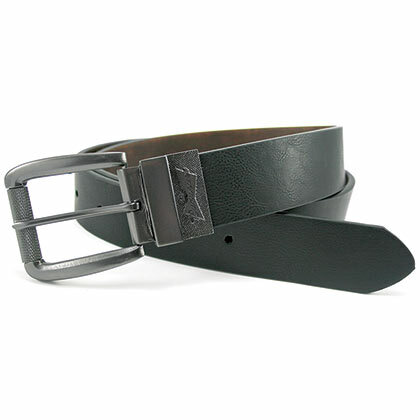 Depicts the classic "Budweiser" logo on a silver buckle and features a reversible brown/black strap. Officially licensed.